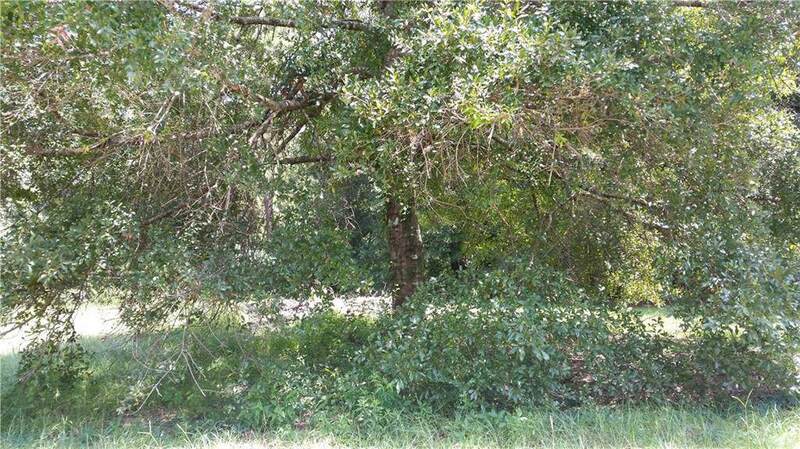 Build your dream house on this cleared 1 acre lot in River Glen. 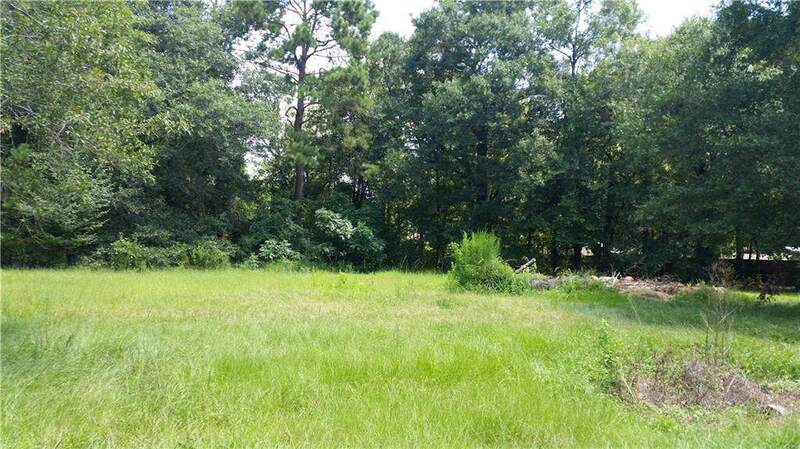 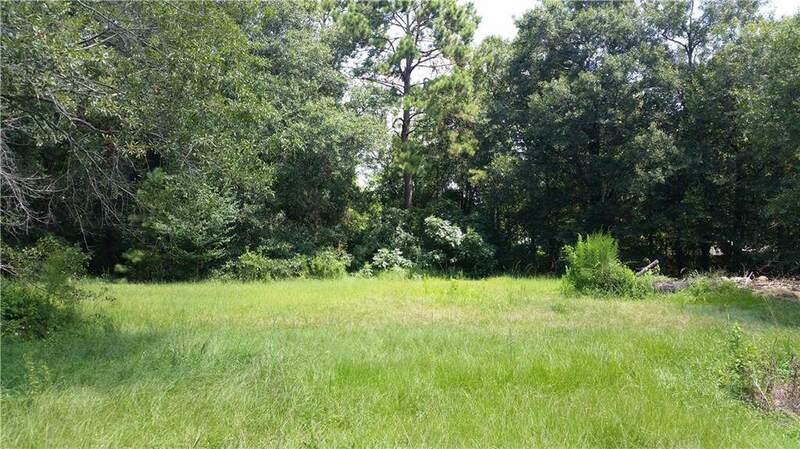 This lot features a cleared home pad with 2 oak trees and culverts in place. 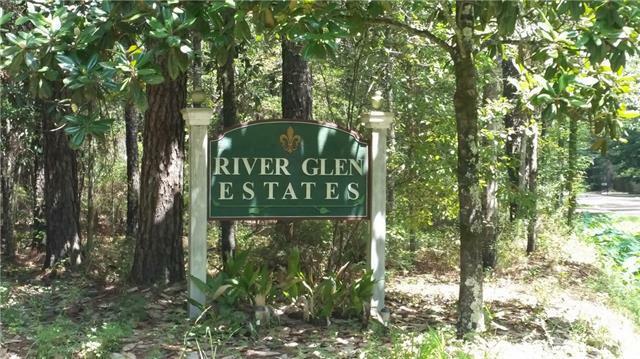 Located on a quiet cul-de-sac and Convenient to downtown Covington, shopping, restaurants and hospitals.